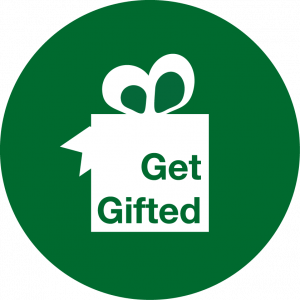 Get Gifted specializes in providing gifts for all ages! Whether you are looking for a unique themed gift or just a jar of special salsa, our gift shop has the best to offer. 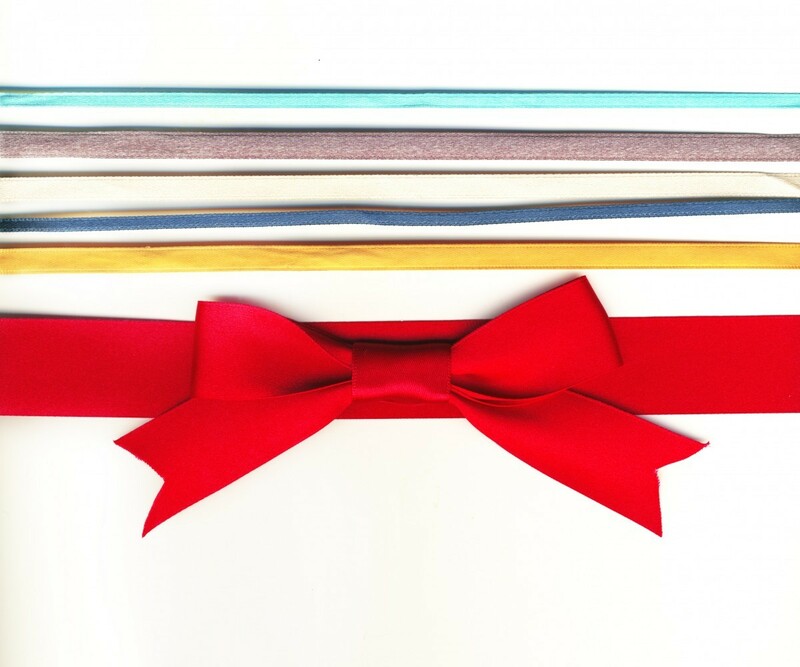 Come visit to see our selection of items including: aprons, coffee mugs, photo frames, balloons, gift bags, apparel, candy, figurines, plush, and much more! You can also stop by and place an order for customized merchandise including t-shirts, key rings, coffee mugs, etc. Enjoy a little something special as a reminder of your visit to The Oaks. For questions, please call 770-532-3161 x.103.